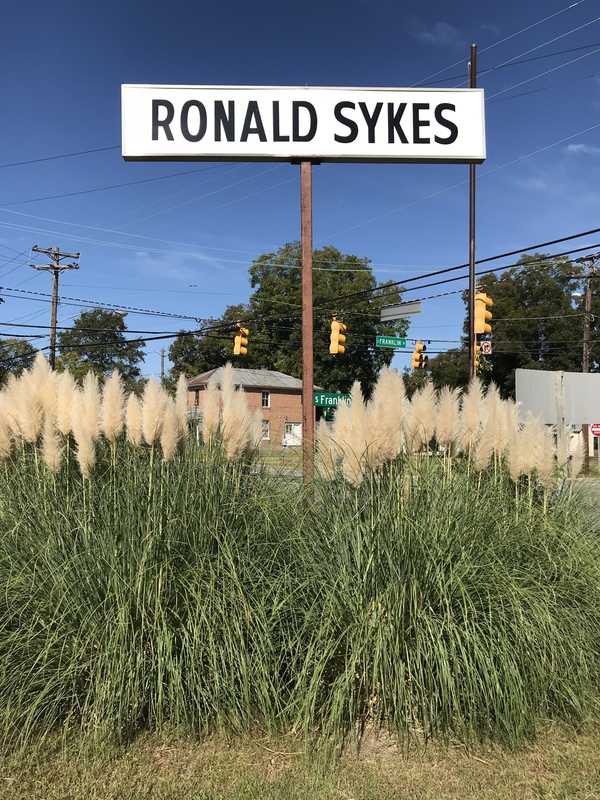 Rely on Ronald Sykes Alignment Tires & Brakes in Rocky Mount, NC 27803 to provide quality care for your vehicle's undercarriage. Stop by our shop to see how we can help you or call 252-442-4457 for more information. 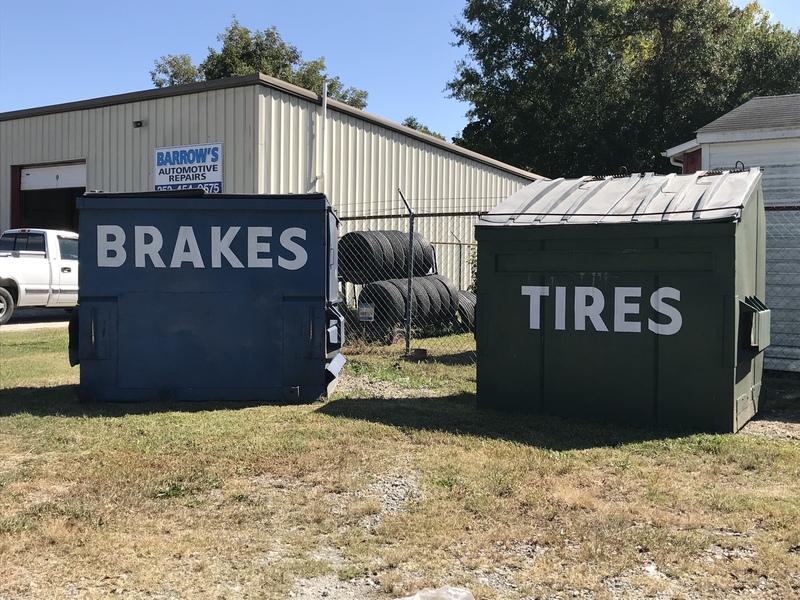 If your tires are getting old, blading, have low tread, are pealing away, losing air, need a patch, or for any other reason you may need a tire replacement or tire repair service, contact Ronald Sykes Alignment Tires & Brakes today. Under your vehicle is the Chassis. This important aspect of your auto holds and supports the body, including the wheels, engine, transmission, driveshaft and suspension. All very important parts of your vehicle that can become aged and weak. Sometimes the chassis of an auto can become damaged due to accidents, and if not properly repaired can put you and your passengers in danger. Trust the auto mechanics at Ronald Sykes Alignment, Tires and Brakes to inspect the chassis of your vehicle and make sure your safe in your auto. Wheel alignment is the adjustment of the angles of your autos wheels so that they are set to the manufacturer's specifications and requirements. This is important because the suspension and the steering of your vehicle need to operate at specific angles in order to reduce tire wear & tear. 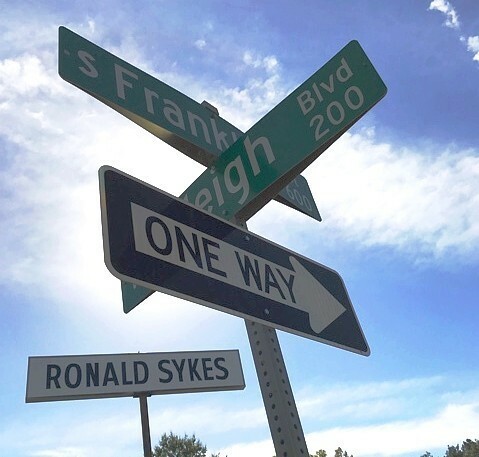 An alignment can be a complicated process, but the experts at Ronald Sykes Alignment Tires & Brakes have the skills to get the job done right. Connecting your engine to the transmission and the wheel axels is the called the Driveline. If your driveline isn't properly functioning, your automobile would not move because energy cannot be transmitted from the engine to the axles. Make sure that your car's driveline is regularly inspected and serviced at Ronald Sykes Alignment Tires & Brakes. Stopping your vehicle is probably one of the the most important aspects of driving. Being able to stop, on a dime, in order to avoid accidents and other traffic issues will save you a lot of stress and money. Get your brakes inspected regularly by the professional mechanics at Ronald Sykes Alignment Tires & Brakes. Safety First! Get Your Brakes Checked! No one wants a bumpy ride when traveling down the road. A smooth driving experience is impart to having great shocks. These are the mechanical parts that work to reduce friction over rough roads, giving you a nice ride and improved vehicle handling. If your vehicle is swaying, or roads are feeling un-level, your shocks may need service. To have your vehicle's shocks diagnosed and repaired, visit Ronald Sykes Alignment Tires & Brakes today.